With nearly every Oklahoma voter being an employee, an employer or a retiree, it is vital to elect candidates who will keep Oklahoma competitive in the global marketplace and will grow our economy. The outcome on Election Day impacts Oklahoma businesses. Every day, Oklahoma’s legislators make decision about the economy, health care, education, taxes and more. These decisions affect Greater Oklahoma City’s companies' abilities to grow and compete. Before you head to the polls, be sure to do your research on candidates who will keep the region moving forward. You can see candidate filings and election coverage at The Oklahoman's website, and you can also use the Oklahoma State Election Board’s online voter tool to confirm your voter registration, find your polling place and view sample ballots. 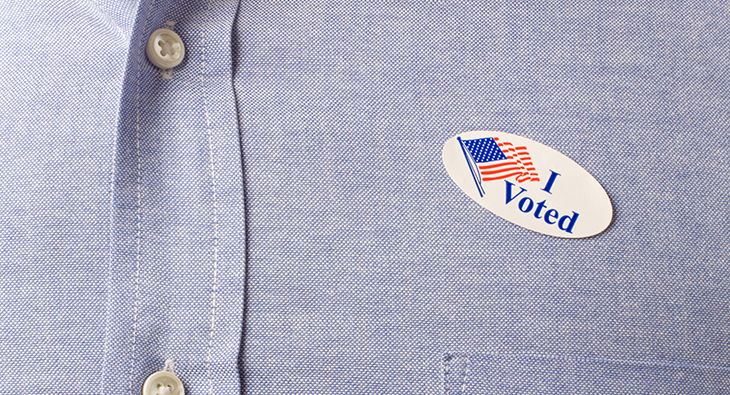 No matter what, head to the polls informed and encourage your employees, friends and family to do the same.